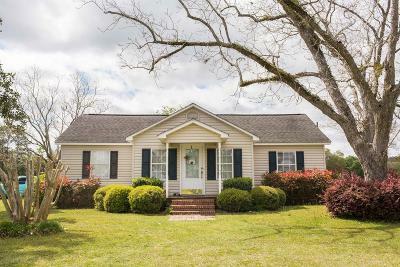 RARE PROPERTY! 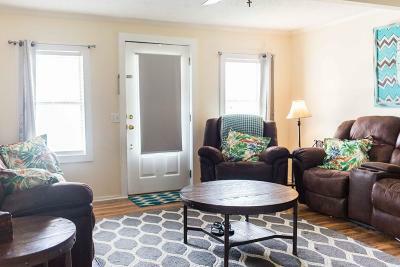 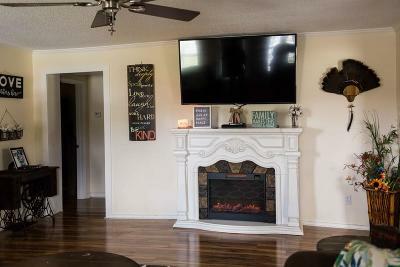 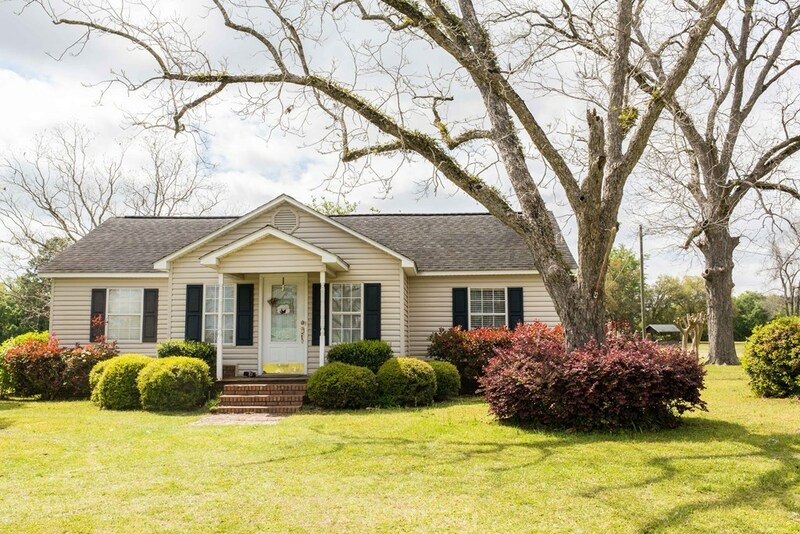 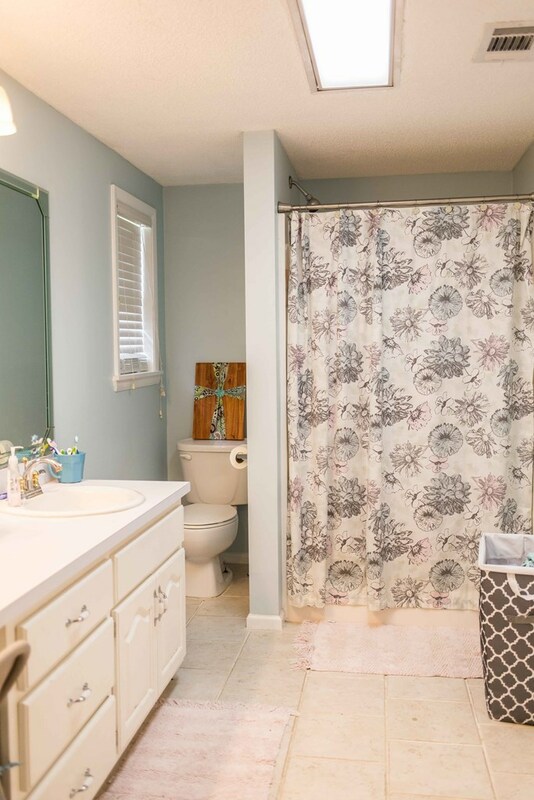 Historic cottage from 1930 in the sought after Waresboro community with recent upgrades to include new laminate flooring, paint, and master bath. 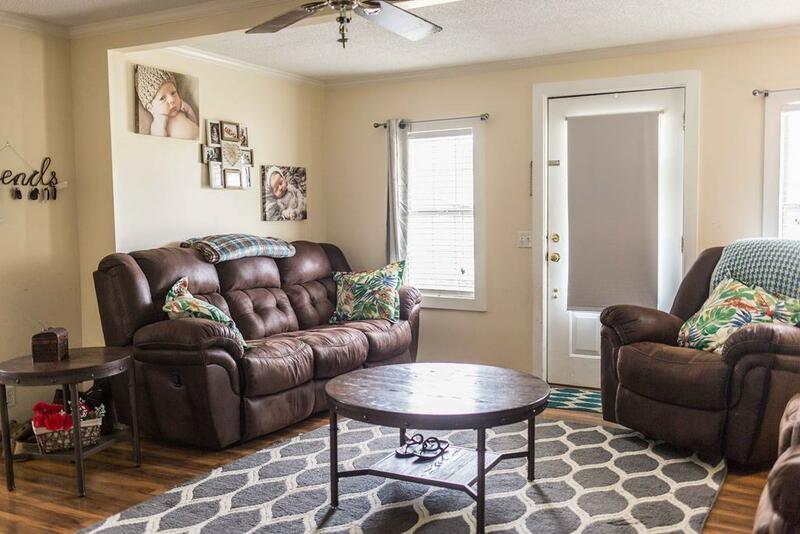 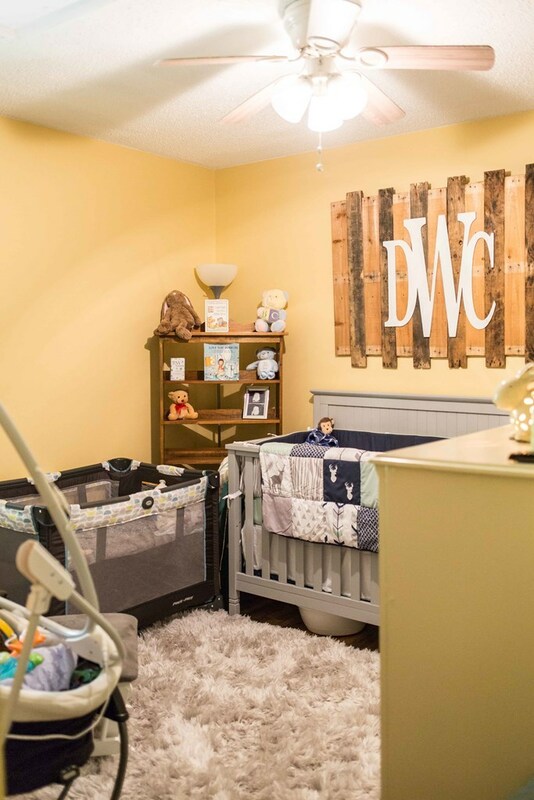 With almost 1400 square feet of living space you will feel right at home as you enter the front door into the living room that has plenty of room to spread out! 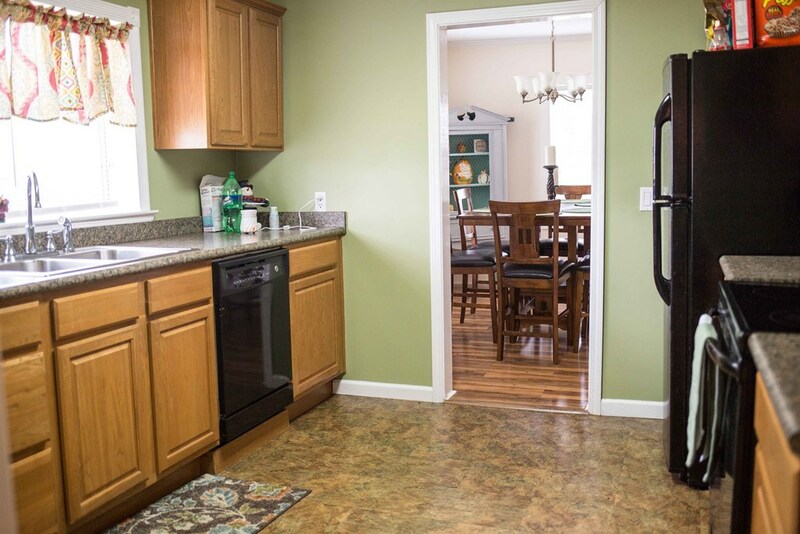 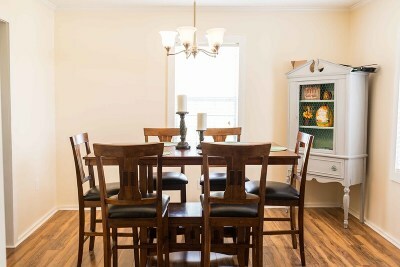 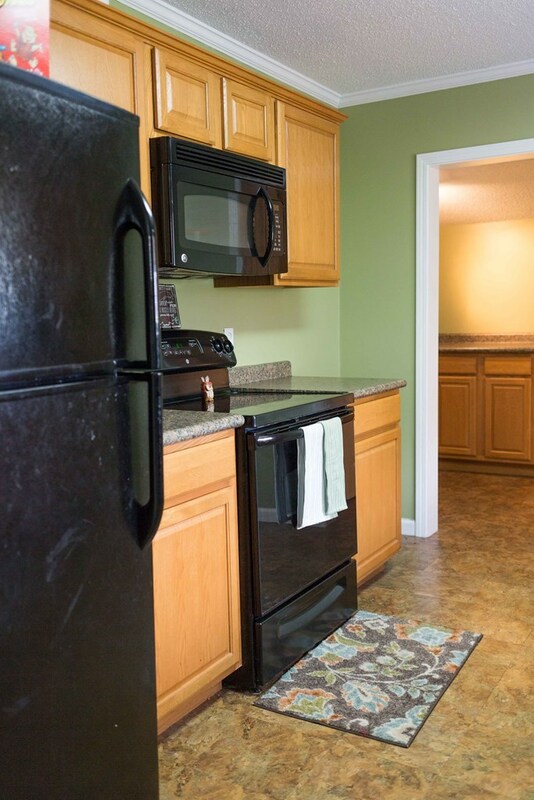 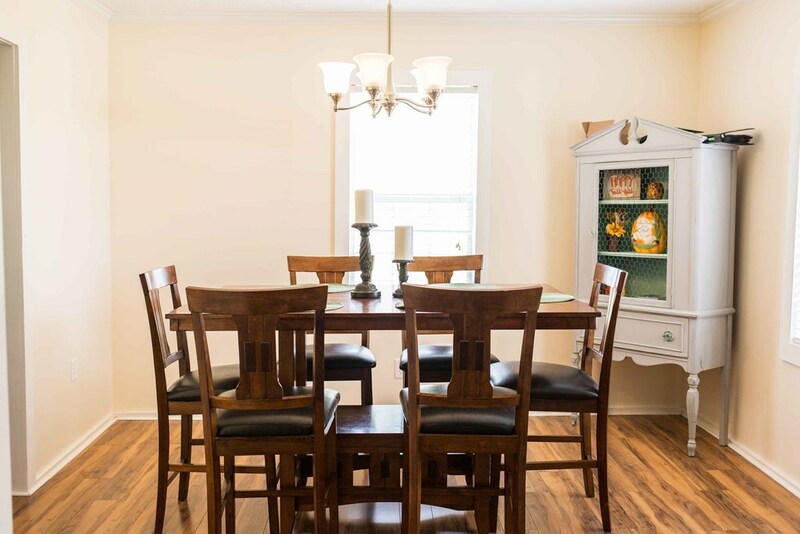 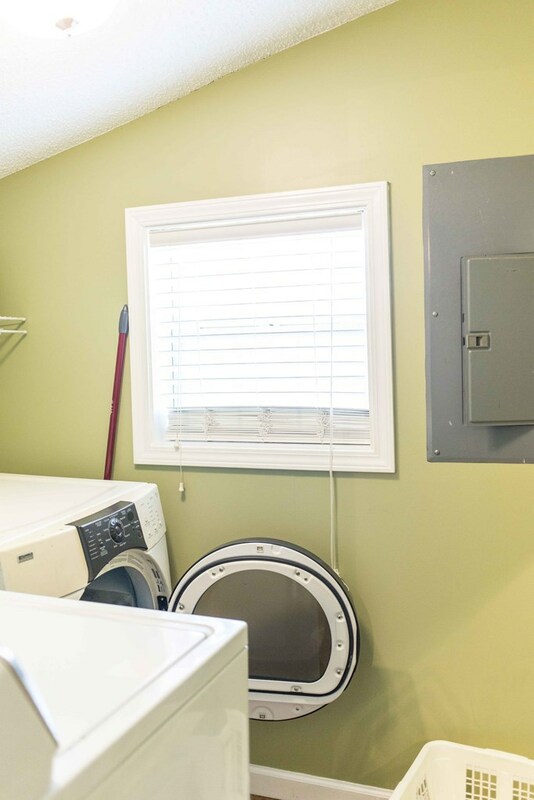 Off of the living room is a cozy dining room, kitchen with wood cabinets, mud room and laundry room. 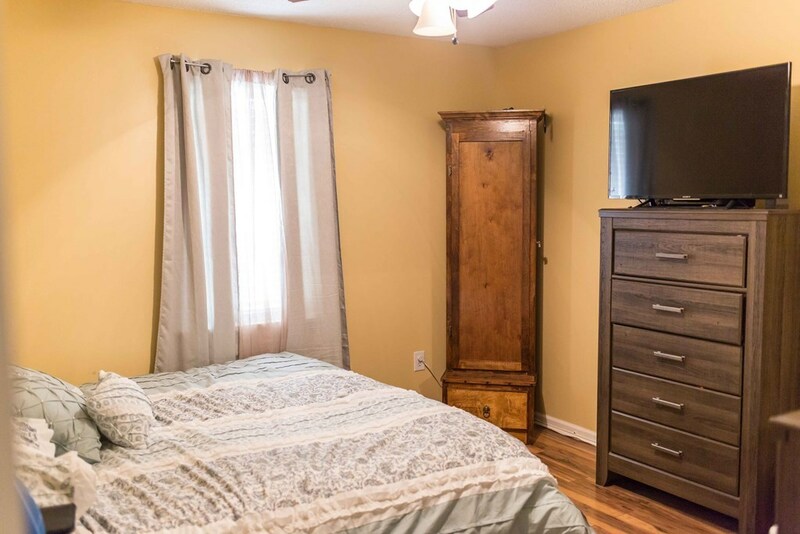 This home offers three spacious bedrooms with 2 full bath rooms. 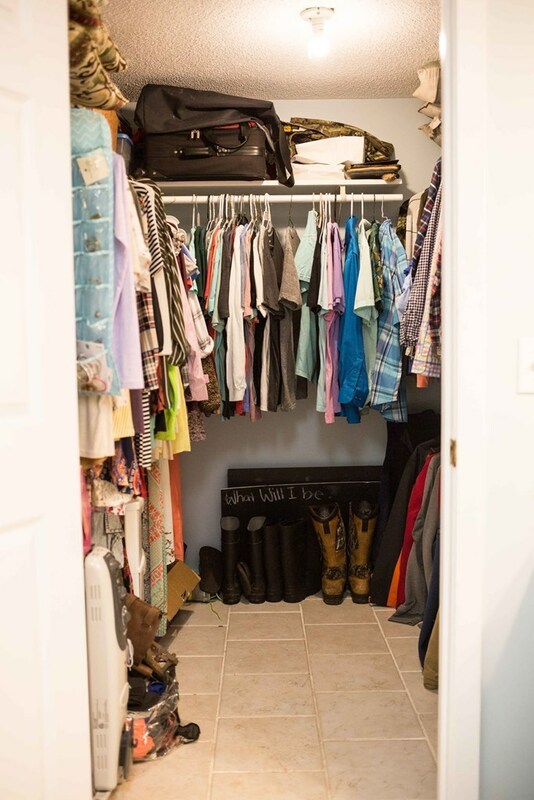 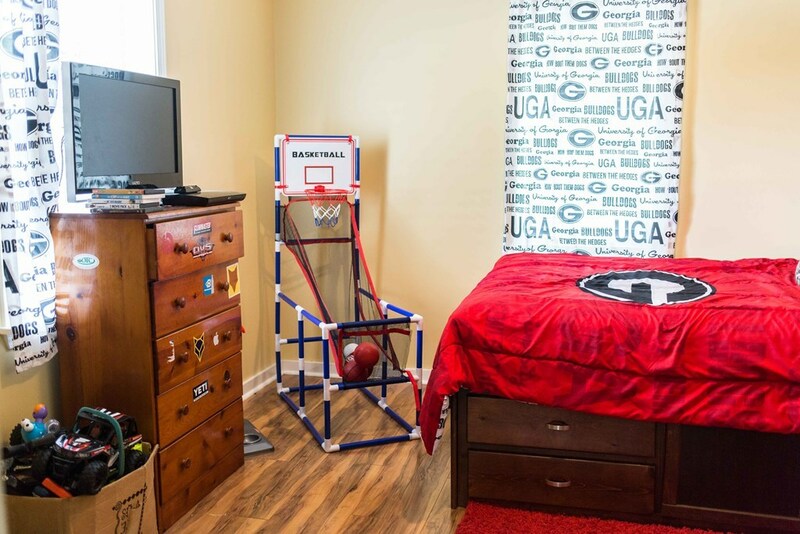 Master bedroom has a large walk in closet that is hard to find in a home like this. 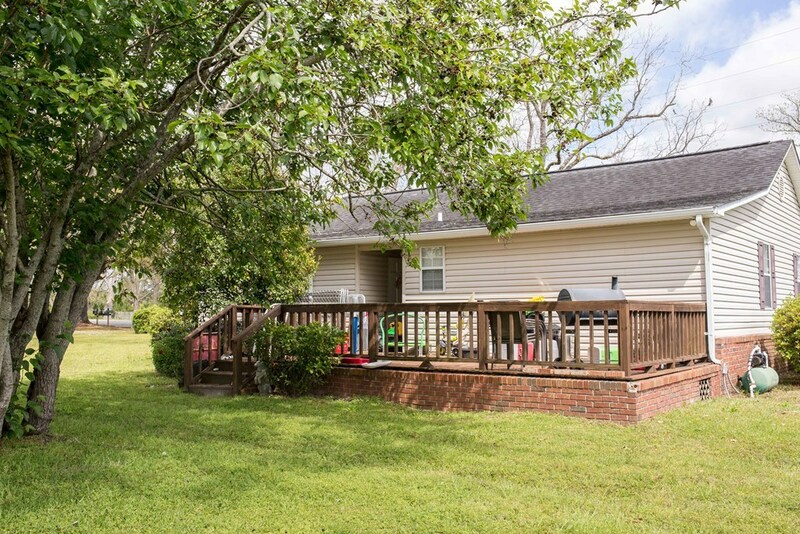 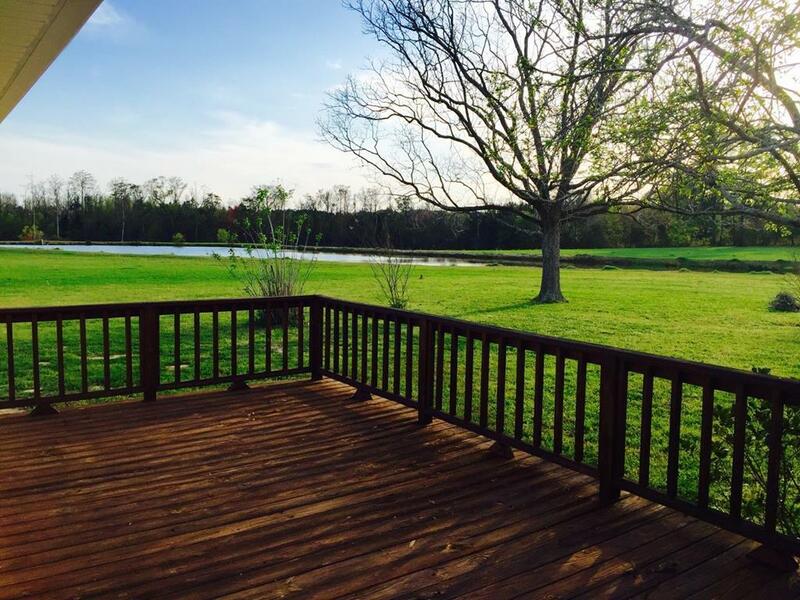 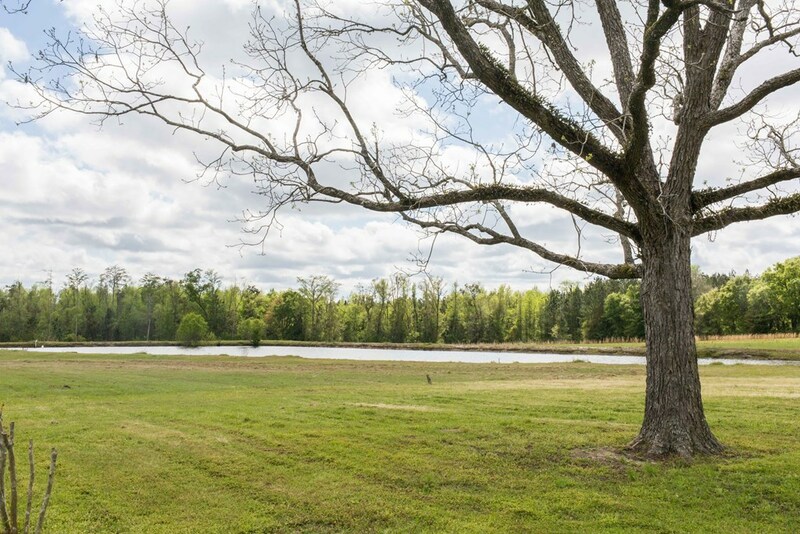 On the back of the house is a large back deck perfect for enjoying the country evenings with a view of the neighbors pond. 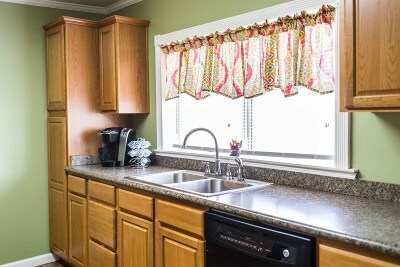 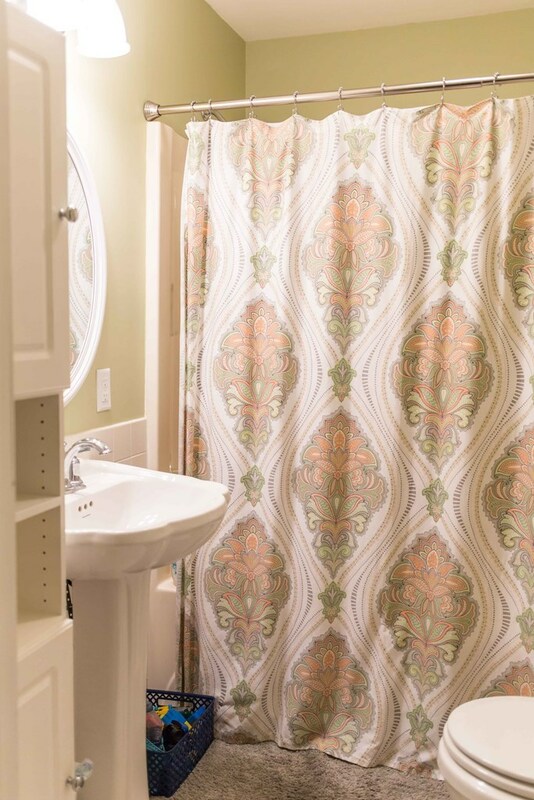 Call an agent to schedule a tour- properties like this done last long!